Fast and reliable 3D printing services. Large range of materials and colours for tough multi-material prototypes through to volume manufacturing. Click the button on the right to email your 3D STL or OBJ files. Alternatively click here to send your files... print@steelmans3d.com. We 3D print for businesses or individuals. Just upload or email your design files for a quotation. Then when you place an order we will 3D print it and send it to you. If you need any help with the 3D printing process please contact us. 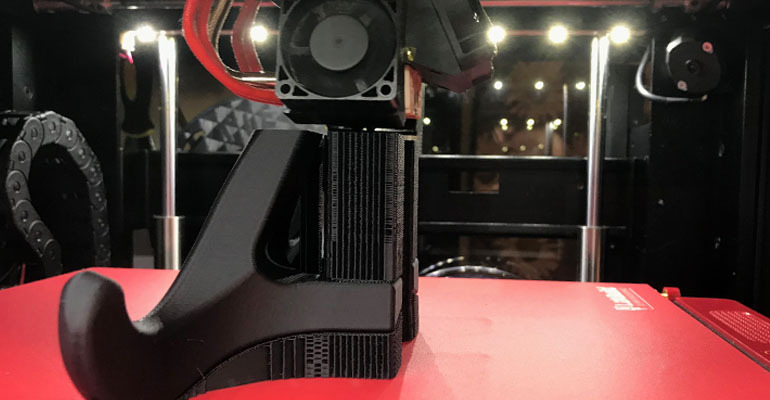 We use a combination of industrial and desktop 3D printers to offer the best combination of accuracy, speed and surface finish. © 2019 Steelmans 3D Print, a division of STEELMANS.